Feature bright, open tones for maximum resonance and sustain. 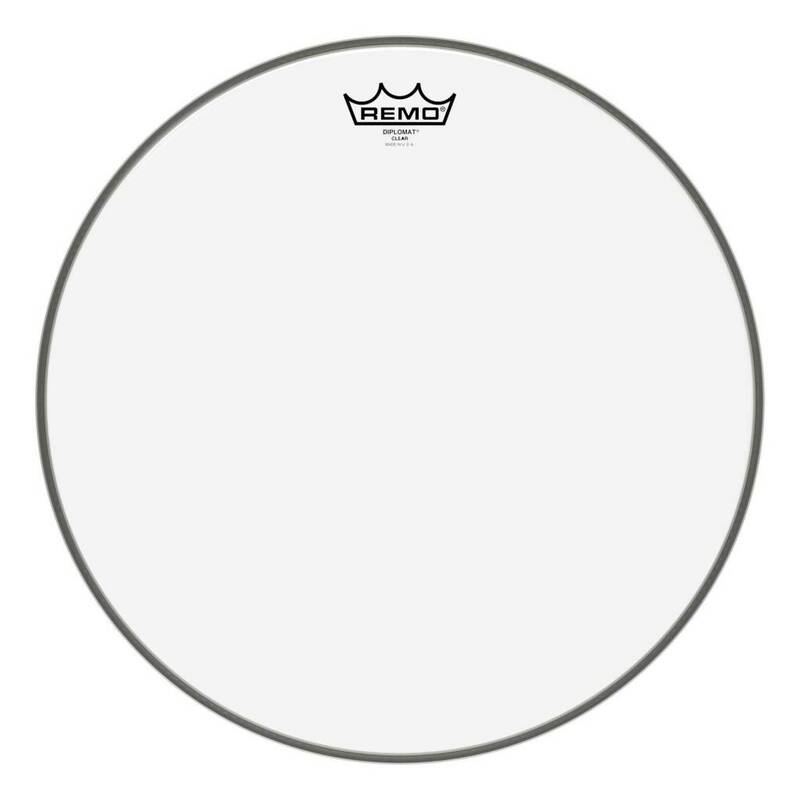 Diplomat® Clear drumheads feature bright, open tones for maximum resonance and sustain. Constructed with 1-ply of 7.5-mil film, Diplomat® Clear drumheads are best known for accentuating Tom response in Drumset applications.